A Fundraiser coffee to help a family in need. On Friday, December 28, 2018, a special woman, Jackie Boothe McGuigan, was tragically taken. 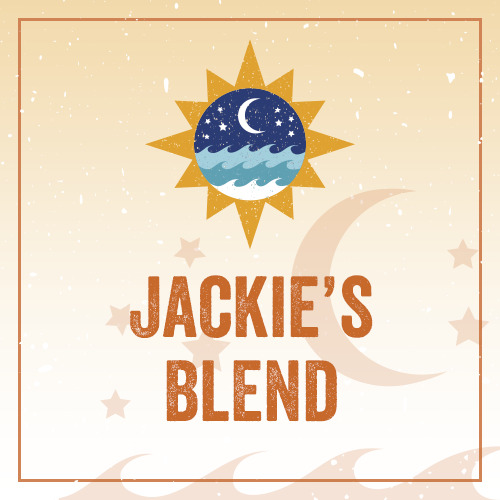 Dublin Roasters is donating $5 for every bag of "Jackie's Blend" to help with the living expenses of her two children, Kaitlyn and Jacob. Thank you for you support! "DECAFF." AND WE WILL MAKE THAT HAPPEN. NO CAFFEINE, WITH AMAZING FLAVOR!